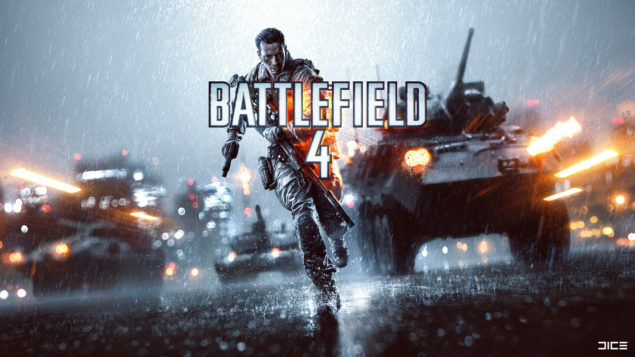 The much-needed video game sale is here, now you can save $10 on all latest EA next-gen titles. The sale is the courtesy of Gamestop, the online retailer is pleasing its customers with letting them save an ample amount of money while shopping PlayStation 4 and Xbox One games. The complete list of titles on discount is given below. Not much time has passed since the public release of next-gen consoles, PlayStation 4 and Xbox One. Next-gen consoles are aimed to revolutionize the gaming industry with the potential they pack within. Keeping up the latest product in the market is a scheming job for the manufacturer, and with the product getting recognition, third-party supporters try to make the best out of the situation. We couldn’t expect any price drops for the latest consoles from Sony and Microsoft in at least next course of year, the companies are already spending much for keeping their console up in the market. But it would sure be comforting to know that you would be able to save on the games after spending much on your shiny new console. Yes, Gamestop is offering $10 discount on 5 latest PlayStation 4 and Xbox One games by Electronic Arts. A little aid to the players who want to buy the PlayStation 4 and Xbox One games at cheap prices. Gamestop sale on latest EA titles covers both the PlayStation 4 and Xbox One version of the games. Both sides in the console war would be equally pleased by Gamestop offering cheap PlayStation 4 and Xbox One games. 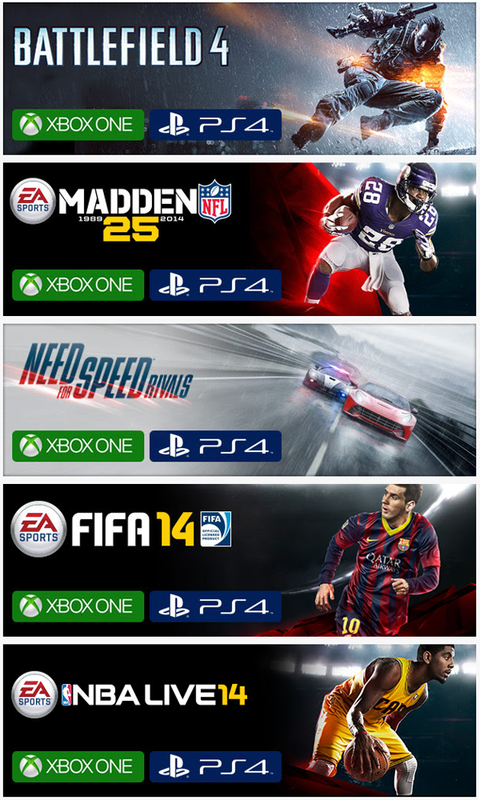 The list includes all of the well-known next-gen EA titles, which are, Battlefield 4, FIFA 14, Need For Speed: Rivals, Madden 25 and NBA Live 14. The sale on PlayStation 4 and Xbox One games is only to last four days, and it has already started from December 26th, so it means you only have a couple of days left before you miss the great opportunity. Find your credit cards and bag the titles you want before the deal shuts.